Apr. 21, 2014 – QUITO, Ecuador — To add to its customers’ enjoyment of their unique motorcycle tours of Ecuador, Ecuador Freedom Bike Rental & Tours announced today that it will offer a service to edit the videos that have been shot by its customers. 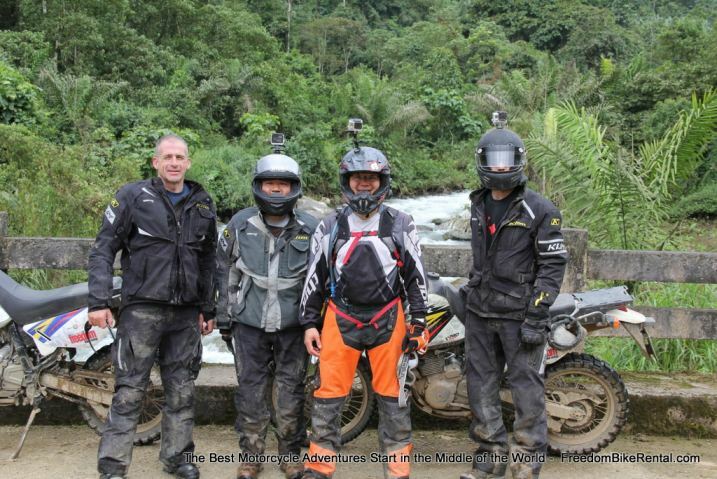 Recognizing that most of their motorcycle touring customers shoot their own video with GoPro and other similar digital video cameras, but rarely do they have the time or perhaps the expertize to edit the video or to add music to make it a professional production that their friends would enjoy watching, the Quito-based motorcycle tour operator has partnered with VideoTov, a San Francisco-based company that offers video editing services via the Internet. The new partnership will enable Ecuador Freedom customers to convert their raw video into professionally produced, lasting memories of their Ecuadorian experience. VideoTov has created an easy-to-use Internet-based application. Customers simply upload their raw photos and videos directly to the website, and professional video editors take charge. An interactive communication platform allows the user to manage the editing process until he or she is 100% satisfied with the result. This great-looking video can now proudly be shared on YouTube, Vimeo, Facebook, and other Internet sites. 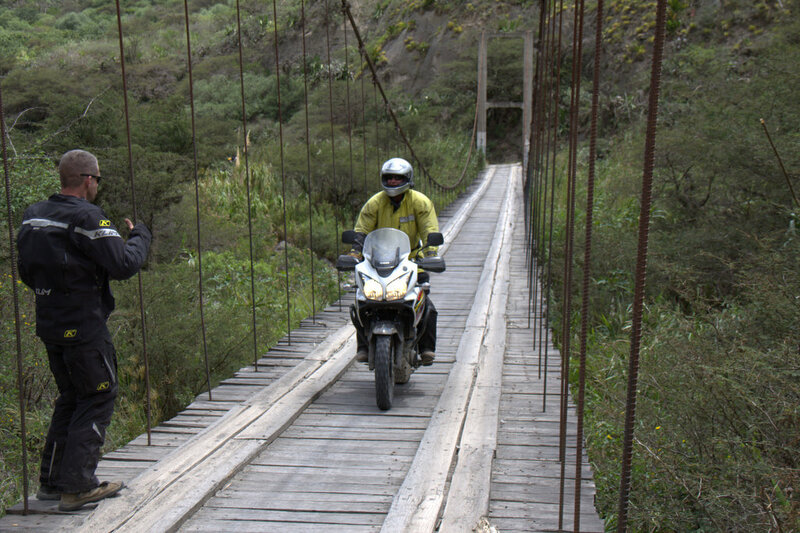 Ecuador Freedom Bike Rental and Tours is the country’s first full-service motorcycle rental and tour operation. This small South American country has become a top destination for motorcyclists from around the world who are seeking unique adventures. Blown away by the astounding scenery and amazing adventures, most riders capture hours of video and hundreds of pictures, which they want to share with friends and family. They often say that their ride through Ecuador was “a trip of a lifetime” and what better way to relive that experience than through a professionally edited video. Located in the historic capital city of Quito, Ecuador, Freedom Bike Rental is the country’s first motorcycle tour operator. Working with local, professional guides, Freedom Bike Rental designs and outfits tours for adventure enthusiasts who wish to explore Ecuador on two wheels. The company is open seven days a week and provides full-service rentals of mountain bikes, motor scooters, and motorcycles at reasonable daily and weekly rates.